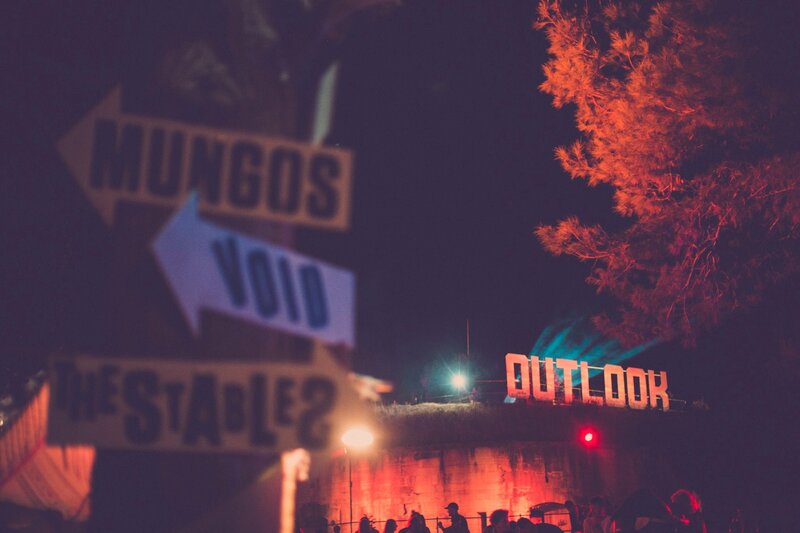 Outlook Festival is the largest sound system Culture festival in Europe, bringing together the biggest names from the most vibrant and cutting edge dance scenes around. When we talk about bass music we don’t mean the bastardised commercial version currently being sold to children, we mean underground dancefloor music, whether it be house, techno, dubstep, reggae, dub, hip hop, garage, grime, electronica, etc. Now approaching its tenth year, Outlook has grown rapidly and is going from strength to strength. Anyone who has come to any of the last nine Outlooks will tell you how amazing the vibe was, how wicked the music was, how beautiful the smiling people were and how stunning the setting is. Few people have contributed as much to the urban music scene in the UK as General Levy. He grew up around West Indian Asian and African communities, and this always inspired his musical tastes. Reggae and black culture came to define what he did and the sets he played, as did soul and ska, hip hop and calypso as well as many more different sounds. Even at the age of just 14, Levy was forming sound system crews and was putting on parties around the capital. Before long some studios came calling and his career really took off. 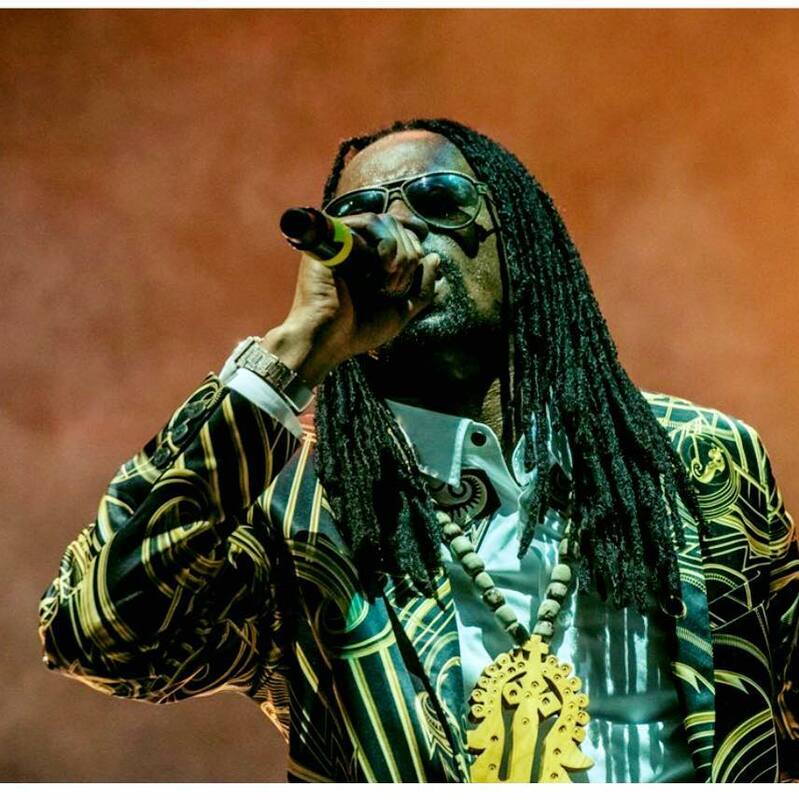 Since then, he has become one of the most in demand MCs of his generation and has put out singles like ‘Tell Me Why’ and ‘You Can’t Hurry Love’ as well as working on independent reggae labels like Fashion Records. He managed to clock up a mainstream hit with Renk Records in cahoots with M Beat on the single ‘Incredible’ in 1994, as well as causing something of a stir on the underground scene. A debut album came in 1992, entitled Double Trouble, and work on labels like Justice Records, gold awards for his MCing and recognition for his fine body of recorded work all ensued. In the years since then General Levy has gone on to work with various producers such as Sly & Robbie and Sting International, Shaggy, Steelie & Cleevie, Artful Dodger, Jetstar, Ajang, Joe Grind, Gussie P, Stingray, Heartical Records, to name but a few.